Reality TV shows such as Big Brother and home renovation programs have gradually been replaced with cooking shows such as My Kitchen Rules and Masterchef. Even if we don’t aspire to be the next Masterchef, these cooking competitions have removed some of the mystery surrounding fine dining, introducing high quality ingredients and exotic flavour combinations to the average kitchen. The popularity of cooking at home has also generated a market for stylish cooking utensils, resulting in the emergence of brands such as Joseph Joseph. Jospeh Joseph’s fresh, bright colours and innovative designs make cooking at home even more fun. With a diverse range of high-quality products, there’s something for everyone who enjoys cooking and entertaining. Joseph Joseph’s range is so versatile that you might even find something for mum for Mother’s Day. Joseph Joseph was founded in the UK by twin brothers, Antony and Richard Joseph in 2003. Antony studied design at Central St Martins, whilst Richard studied business at Cambridge University. Despite their strengths in completely different areas, both brothers combined their talents to create the Joseph Joseph brand. Setting their sights on contemporary kitchenware, Joseph Joseph’s unique design ethos has taken the homewares market by storm, receiving international recognition and numerous design awards. 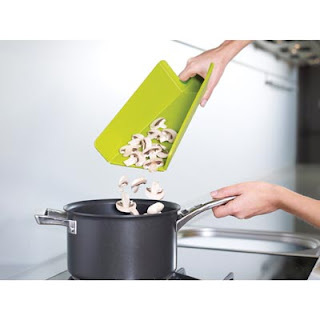 Joseph Joseph Chop2Pot Plus Chopping Board $17.95 – The Chop2Pot board prevents chopped up food from slipping off your chopping board, allowing you to transfer it directly to the cooking pot. 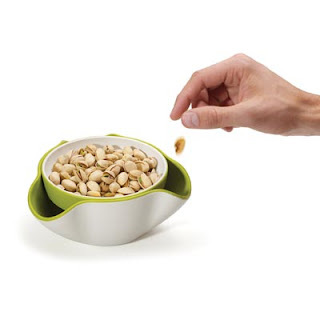 Joseph Joseph Double Dish $39.95 – Pesky olive pips will never be an issue again with this handy double dish that features a hidden compartment underneath the bowl. 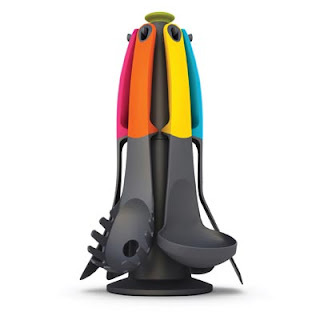 Joseph Joseph Elevate Carousel Gift Set $79.95 – This colourful carousel features a selection of useful utensils that are designed with a unique weighted handle to ensure that the head never touches your bench. This clever design prevents mess and keeps your bench and utensils hygienic. 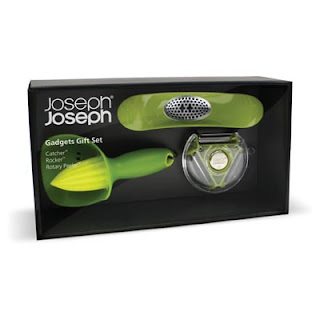 Joseph Joseph Gadgets Gift Set $49.95 – Juice, crush and peel with ease with this handy gadget gift set. 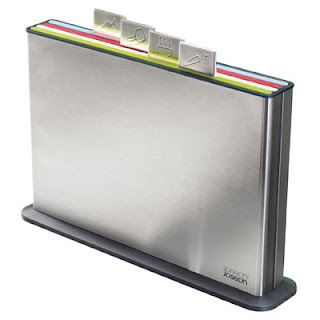 Joseph Joseph Index Steel Chopping Board Set $149.95 – The most stylish and functional chopping board set we’ve seen! 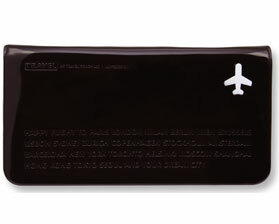 Features a sleek stainless steel case and 4 colour-coded boards. 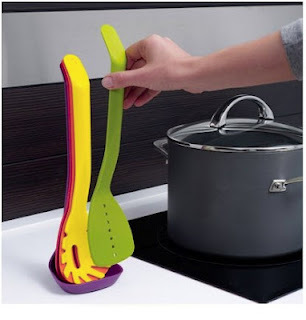 Joseph Joseph Nest™ Utensils - Compact kitchen tool set $49.95 – Keep your 5 favourite utensils at hand with Joseph Joseph’s clever stacking Nest set. 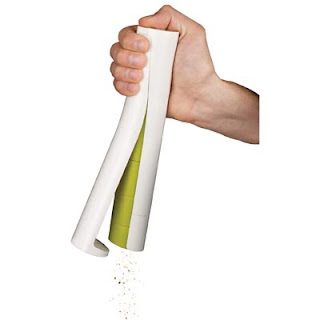 Joseph Joseph No-Spill Salt and Pepper Mill $69.95 – No spills and easy to fill! You’ll love the simple, innovative design of this electric grinder. 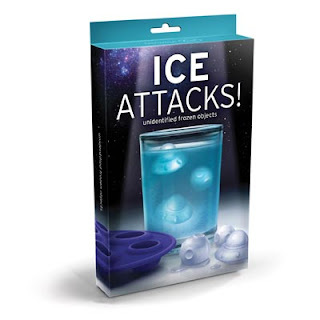 Joseph Joseph Ice Tray Quicksnap $14.95 – You’ll never use another ice tray again once you’ve tried Joseph Joseph’s Quicksnap tray. Joseph Joseph Shell Digital Scale $99.95 – If you’re buying these scales as a gift, you won’t want to part with them once you see them. Joseph Joseph has identified a design solution for a problem most of us wouldn’t have even been aware off. 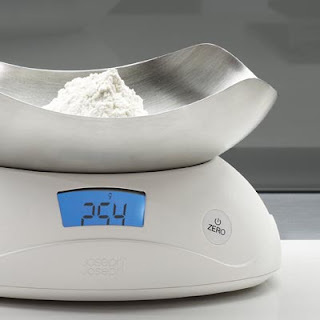 The removable stainless steel bowl keeps your scales clean and makes measuring ingredients a cinch. Joseph Joseph Spaghetti Measure $14.95 – How many times have you miscalculated pasta portion sizes - especially when you are cooking for a few people? Get it right every time with Joseph Joseph’s Spaghetti Measure. 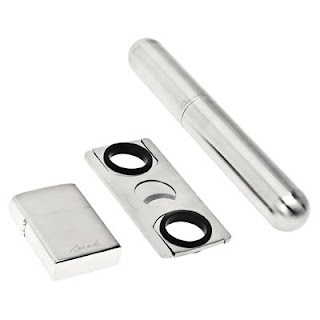 Joseph Joseph Y-Grinder Salt and Pepper Mill $59.95 – Salt and pepper from one compact grinder. Coarse or fine – it’s your choice, simply adjust the variable grinder setting. 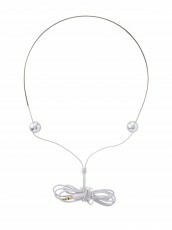 BUY NOW and receive FREE DELIVERY on any Joseph Joseph products purchased before 5pm Fri 4 May 2012. Simply enter code JOSEPH when you place your order. When was the last time you called or visited your mum? If you’re now feeling a bit guilty, check out our top 10 Mother’s Day gift ideas and spoil your mum this Mother’s Day, Sunday 13 May. 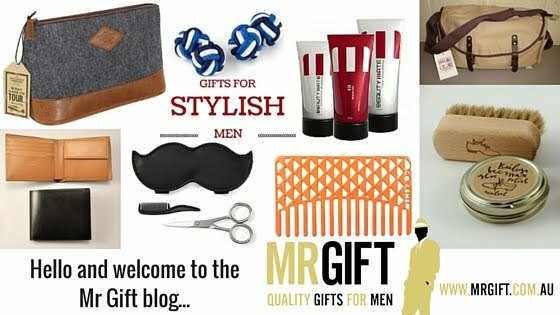 Whilst Mr Gift specialises in great gift ideas for guys, we also have a lots of unisex gifts that mum will love too. 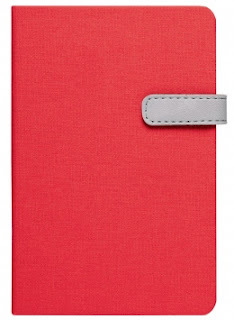 What’s the best way to choose a gift for your mum? The first rule of gift buying is to really think about the person you are buying a gift for. Consider what they enjoy doing and what their interests are. Although this might sound obvious, it’s important to listen to them – they may have developed a new interest or started a new hobby, such as cooking, gardening, reading etc. Always try to buy gifts that complement their passions - old and new. We have also categorised our top gifts into areas that your mum might be interested in, such as homewares and gifts for the kitchen and garden, so hopefully this will give you a few ideas. 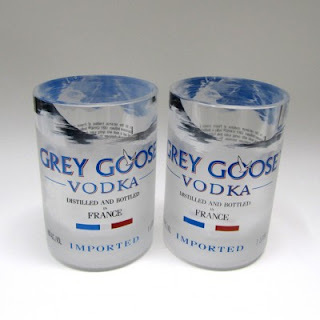 Check out our website for additional gift ideas in other categories or shop by price point. 1. Mapkins, Paris $8.95 – Take mum to Paris (even if you can’t afford the airfare) with these gorgeous paper napkins decorated with maps of Paris, New York and London. 2. 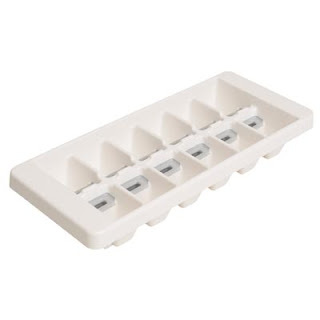 Joseph Joseph Quicksnap Ice Tray $14.95 – Make mum’s life easier with Joseph Joseph’s clever Quicksnap Ice Tray. 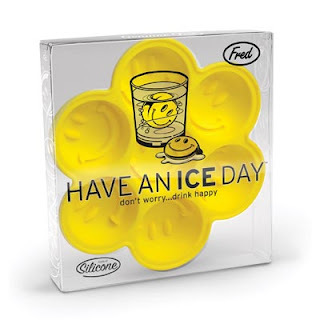 Unlike traditional ice trays, removing ice cubes from this tray has never been easier. 3. 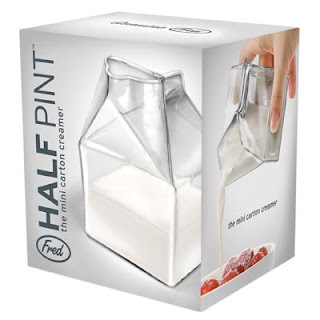 Fred Half Pint Glass Carton Jug $19.95 – Mum will love this quirky little jug – it’s also a great conversation piece when friends drop in for a cuppa. 4. 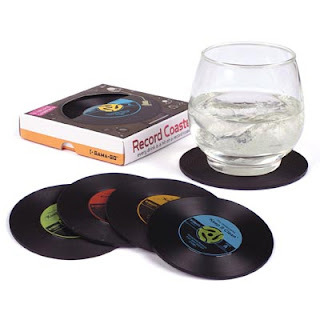 Record Coasters, set of 4 $24.95 or 2 sets for $40 – You can never have too many coasters – especially when they look this good! 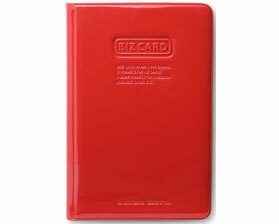 They’re essential for protecting your coffee and dining table surfaces from dreaded water marks. Also check out the matching Record Placemats. 5. 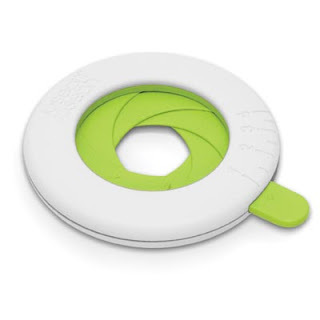 Joseph Joseph Chop2Pot Plus Chopping Board $17.95 – This is the ultimate chopping board for quick and easy meal preparation. 6. 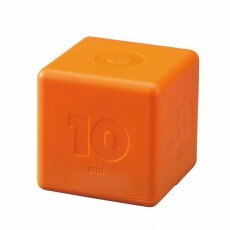 Cubic Timer $49.95 – This fun timer is a kitchen essential with settings of 3, 10, 30 or 60 mins, so you’ll never have over-cooked eggs or a burnt muffins again! 7. 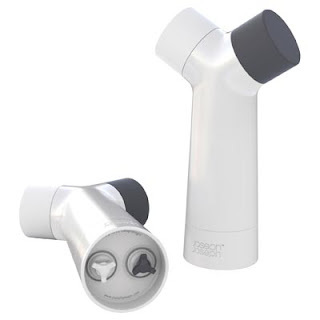 Joseph Joseph No-Spill Salt and Pepper Mill $69.95 – The quickest and easiest way to season your meals with no mess or fuss. 8. Joseph Joseph Elevate Carousel Gift Set $79.95 – No kitchen is complete without this bright, fun (and practical) utensil set. 9. Thumb Waterer $24.95 – The gentlest way to water small seedlings and delicate plants. 10. 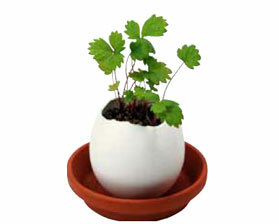 Eggling, Wild Strawberry $24.95 – A unique, fun way to grow plants indoors – perfect for your kitchen or windowsill. Also available in basil and mint. SPECIAL OFFER: Receive FREE delivery and a FREE Credit Card Night Light with all Mother’s Day orders over $50 purchased before Sunday 13 May. Simply enter code MUM when you place your order. 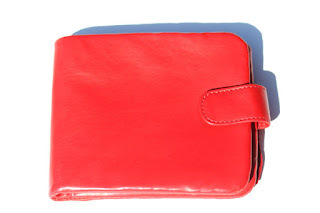 The Card Holder $14.95 (or 2 for $25), Biz CardHolder $34.95 each (or 2 for $60) and Travel Pouch $24.95 (or 2 for $40) are constructed from glossy black and red PVC, and like a shiny red apple, are just too good to resist. 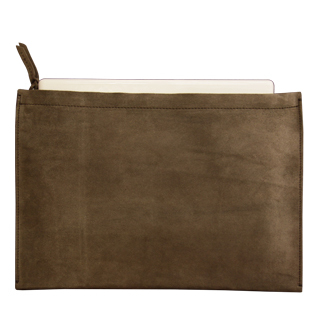 The Charger Pouch $39.95 each (or 2 for $60) is a new addition to the range and a travel essential. 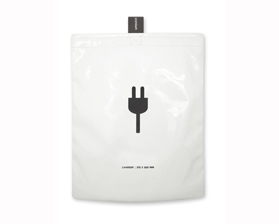 Protect your cords and chargers for your phone, laptop, iPod, etc. whilst keeping them all in one handy location. 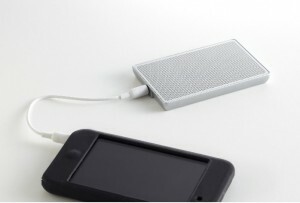 The unique, functional design of Alife Design’s products makes them ideal gift options for the traveller or guy-on-the-go in your life. 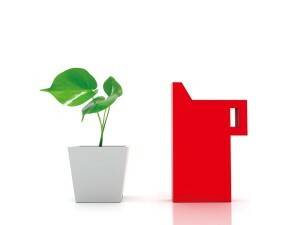 BUY NOW and receive FREE DELIVERY on any Alife Design product purchased before 5pm Fri 13 April 2012. Simply enter code ALIFE when you place your order. 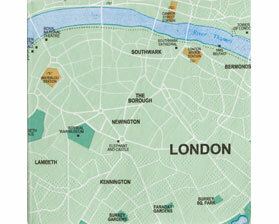 These paper Mapkins (napkins) are bound to get a smile at your next social gathering. 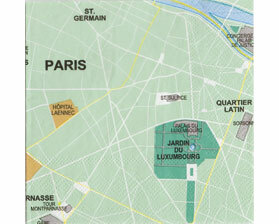 Available maps include London, Paris and New York. $8.95 for a pack of 20. 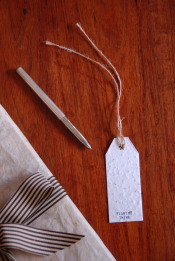 These gorgeous little paper gift tags $1.50ea are a fun and (environmentally friendly) way to label your gifts. Made from recycled paper, they are embedded with Oregano or Thyme seeds. They’re the gift that keeps giving! Select a gift crafted in leather from our extensive range of leather products, including wallets, bags, laptop cases, iPad cases and pencil cases from brands including Helen Kaminski, Alan Myerson, Labrador and Boheme. 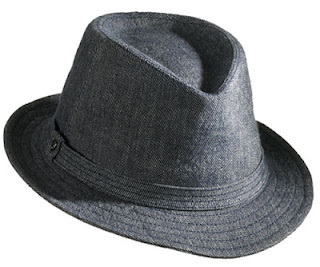 Helen Kaminski’s Phoenix linen/cotton fedora hat $149.95 is a versatile accessory that will suit most men. 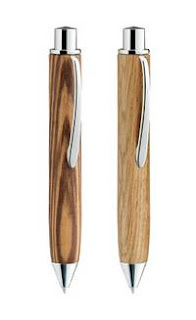 e+m have a great range of contemporary pens, pencils and letter openers that have been carefully crafted in a variety of woods such as olive and black oak. Prices start from $59.95. 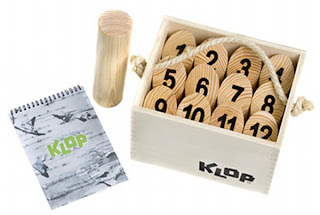 Alternatively, enjoy some log-tossing fun with cool Finnish game, Klop for $64.95. 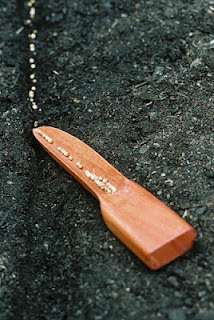 Gardeners will love the little wooden seed tool $19.95 that is designed to sow seeds quickly and evenly. 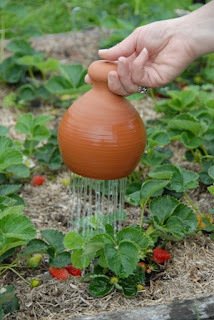 The Thumb Waterer $24.95 is a terracotta vessel designed to gently water plants. The simple design is easy to use – simply submerge the waterer in a bucket of water to fill and place your thumb over the hole in the top. When you are ready to use, remove your thumb from the hole to gently release the water over your plants. 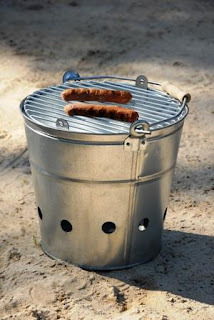 BBQ anywhere, anytime with the Portable BBQ in galvanised steel, $49.95 – awesome for picnics, camping and the beach. 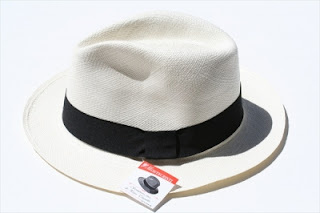 These days, genuine ivory is a controversial material due to its uncertain provenance, but if we’re talking about colour, Alan Myerson’s Trilby and Panama Fedora hats in ivory at $115 each are great gift options. So now you have no more excuses for forgetting which anniversaries are which, and hopefully we’ve given you a bit of inspiration along the way. As we add more gift ideas to the site we will continue to update this blog post with more ideas, so check back from time to time for more anniversary gift ideas. 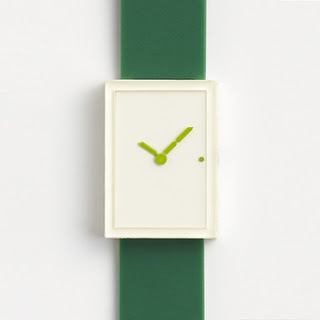 We’re constantly on the lookout for new, unique products from emerging designers and artisans. High-quality handmade products (particularly from reclaimed or recycled products) are at the top of our list, especially if they have a unique point of difference or an interesting story behind them. Oopsmark from Montreal, Canada certainly ticks all of the above boxes. Jesse Herbert, self-titled “designer, engineer, musician and jack of many trades” is the creative genius behind the brand. Always the curious, industrious-type, Jesse graduated from the University of Waterloo with an Honours Bachelor Degree in Mechanical Engineering. Whilst he has worked for a number of renowned employers, such as Environment Canada, JDS Uniphase, Bombardier and Bauer, “his passion lies in helping cool people do what they do, but better, easier and faster.” LOVE IT! A move to Montreal in 2009 has seen Jesse focus his attention on leather products, “fusing function and style with his various collections” in his Mile-End workshop. 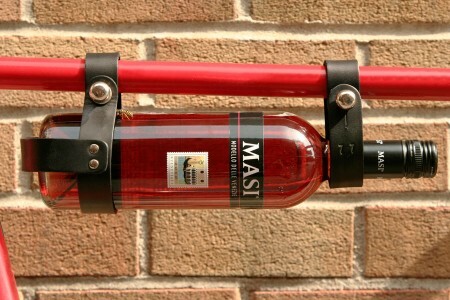 We’re completely besotted by Oopsmark’s Bicycle Wine Rack. Why do we love it so much? 1. It combines two of our favourite pastimes: wine + cycling = FUN! 2. The leather rack is easy to attach to most bicycle frames. 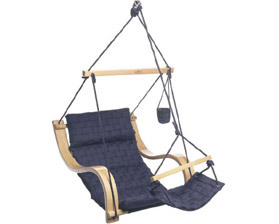 It features a simple clamping system under the leather to hold it securely in place. 3. With a 3” diameter, the rack is designed to carry most bottles, including wine bottles, water bottles and even Vodka bottles! 4. The rack is handcrafted from olive oil-treated vegetable tanned leather and antique brass fasteners (from reclaimed hardware). 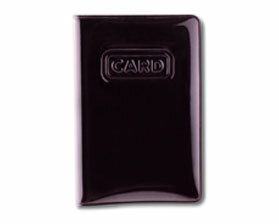 The natural treatment used on this high quality leather ensures it will age beautifully. 5. 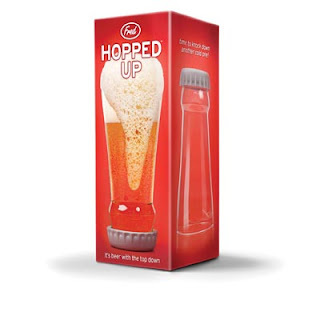 We haven’t seen anything else like this – it’s a unique, innovative product and an awesome gift (along with other great gift ideas from Mr Gift). 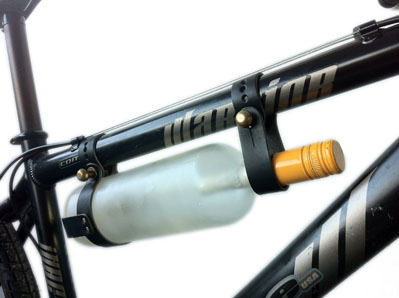 BUY NOW and receive FREE DELIVERY on any Oopsmark Bicycle Wine Rack purchased before 5pm Fri 6 April 2012. Simply enter code OOPS when you place your order.